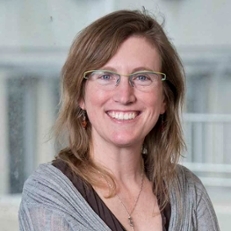 Professor Melissa A. Laney specializes in limnology, watershed management, and water resources. 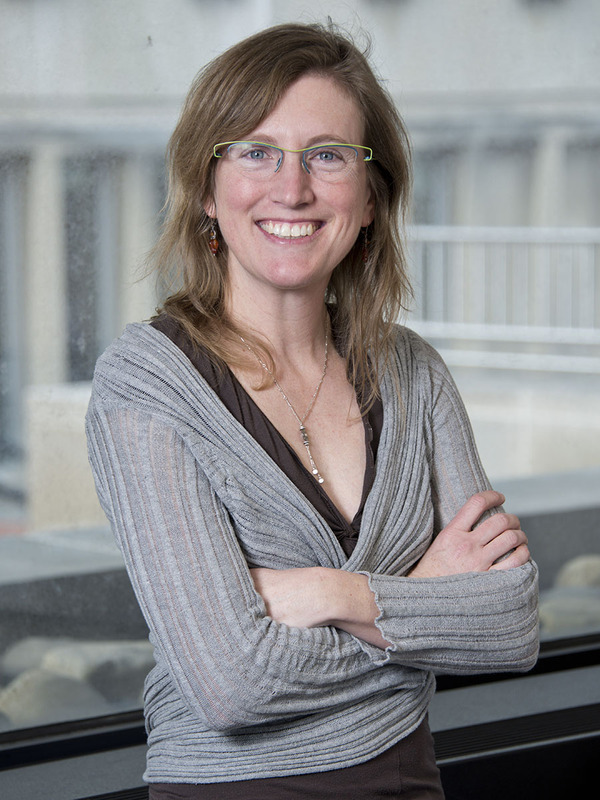 She has been on O'Neill's faculty since 2000, after earning her master of science in environmental science in 1999. Laney is project manager and quality control officer of IU's Limnology Laboratory. Laney is also the director of the Indiana Clean Lakes Program, a statewide public lake monitoring program that is part of the Indiana Department of Environmental Management (IDEM)'s Office of Water Management. Recently IDEM awarded a $430,000 grant to be used for her project "Indiana Clean Lakes Program 2015." Goals include determining the condition of Indiana lakes and identifying water quality trends (whether improving or declining), and compiling information for inclusion in the Clean Water Act reports to the Environmental Protection Agency. She has written a series of reports on lakes and watersheds for government agencies. As a director of the North American Lake Management Society (NALMS), she serves as the Region 5 representative to help forge partnerships among citizens, scientists, and professionals to foster the management and protection of lakes and reservoirs. Laney also partners with the City of Bloomington and Monroe County to characterize the physical habitat and biotic integrity of aquatic resources. As part of her work, she participates in public outreach through conference workshops, newsletters, webinars, and expanding Citizen Scientist monitoring and trainings.